The chilly weather is encroaching, the colorful leaves are falling along the brick paths of the Old Crescent, and the time change has created earlier nights. That’s right; winter is coming. Whether you’re excited for the change in season or dreading it, take full advantage of your winter by exploring Bloomington. 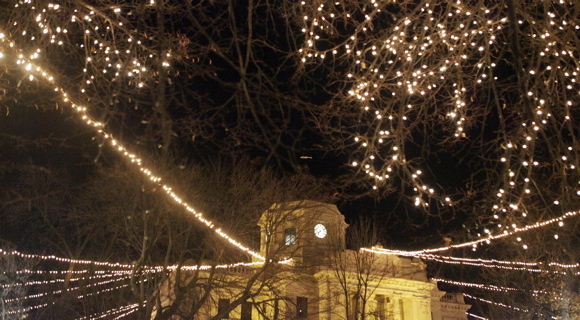 Here is a list of fun winter activities to do in and around this beautiful college town. What better way to kick off the holiday season than with music? Jacobs School of Music has recitals and performances every week; here is its events calendar. There’s also a Symphonic Bells Winter Concert at Faith Lutheran Church on December 6. Listen to some classic pieces played on bells, all for free! 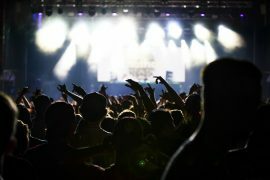 You can also find all-ages concerts here. 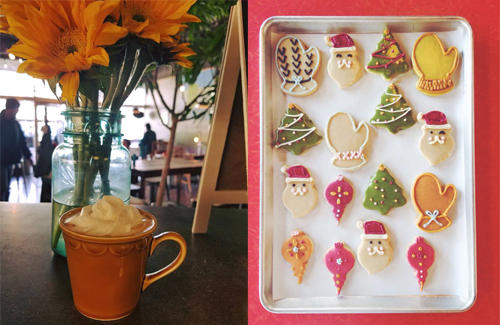 The cold weather calls for hot drinks and sweets, so now is the perfect time to find your favorite coffee shop. There are plenty of options downtown: Pourhouse Café, Runcible Spoon, and Crumble Coffee and Bakery are just a few. There are also pastry shops like Rainbow Bakery, Feast Bakery, and more! The athletic seasons never stop on this campus. 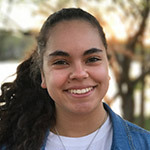 As far as free sporting events go, there are plenty of options; wrestling, women’s basketball, track, swim and dive, and more. Since this is Indiana, you should also try to attend a men’s basketball game at some point. You can access their schedule here. 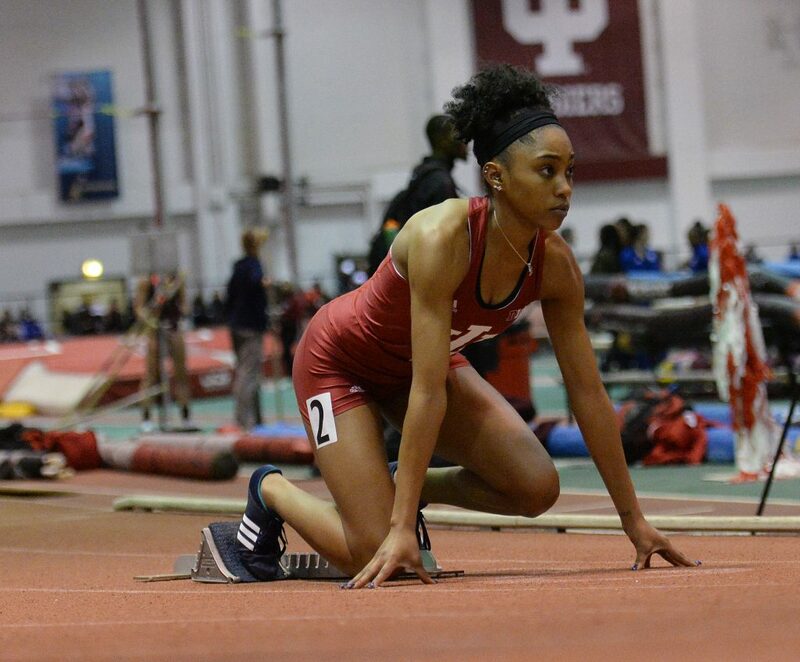 With so many games and events, there is plenty of opportunity to go out and cheer on your Hoosier athletes. In addition to concerts, there are also a number of shows and performances taking place during the end of the year. Watch The Nutcracker at the Musical Arts Center. Check out the IU Auditorium’s list of shows, like the Singing Hoosiers’ Chimes of Christmas on December 2 or Straight No Chaser on December 15. Catch a free flick at the Whittenberger auditorium in the IMU; here’s the lineup. The Buskirk Chumley is also showing classics, like A Christmas Story, on November 26. There are so many different options for great entertainment! ‘Tis the season (soon)! 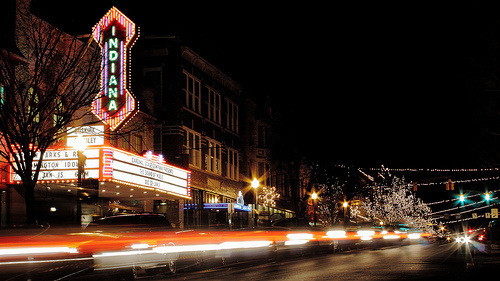 Make gift shopping a fun event by strolling through Bloomington’s local shops. On November 24, the city will be kicking off its holiday spirit with the Canopy of Lights. This commences the 15th annual Bloomington Holiday Market on the 25th, as well as seasonal sales at the local shops. Holiday shopping in Nashville, Indiana is also a possibility; it’s only a short drive away. The end of November to mid December is the perfect time to find your loved ones Christmas gifts, but don’t forget to pick up something for yourself, as well. Escape rooms are becoming increasingly popular. Bloomington has a couple different locations, such as the Enigma Puzzle House and Locked Up. Flee the cold weather and bring a group of friends to an escape room for an exciting experience.Visit these locations websites for more information about escape rooms and how to book a room. Did you know that IU has an observatory, and that it is open every Wednesday night (weather permitting)? Well, if you didn’t, you do now. 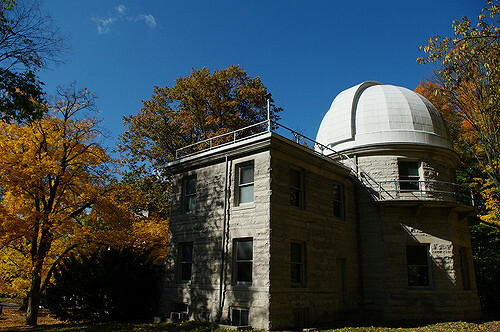 The Kirkwood Observatory, tucked away on the edge of Dunn Woods next to Baier Hall, is a great place to spend some time looking at the stars and learning about the universe. If you’re looking for something to do on a Wednesday at 9pm, take a friend and swing by the observatory. Make sure to check out the IU Astronomy twitter page to see if they are open. Nothing rings in the holidays like going ice skating! Frank Southern Ice Arena houses Bloomington’s ice rink. Not only do they host the IU Figure Skating Club as well as IU Ice Hockey, but they also have public skating times. Check out the skating schedule here. 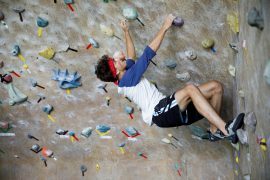 There are plenty of things to do in and around Bloomington this winter, so get out and explore!